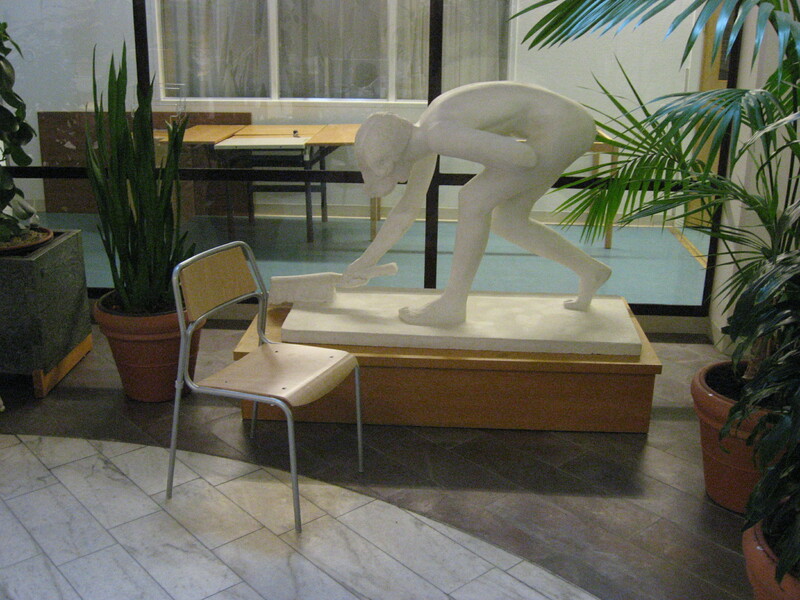 Abstrakt/Sammanfattning: If you visit a hospital you will sooner or later run into works of art. You find them in “strategic” places such as waiting areas and corridors where they might at best offer relief and joy. In the context of Swedish County hospitals, these artworks “on loan”, handled, distributed and installed by art-consultants/curators, are parts of regional collections, which sometimes sums up to over 50000 pieces from different artists, from different periods and of different makings. Curating, as in caring for art and its sites, has over the past decades changed the way we engage with art, turning exhibitions into an artform in its own right. Claiming that an exhibition is more than the sum of its pieces and that, depending on what pieces you choose and how you relate them, new meaning might be brought into motion. In considering the hospital as a site for art, historically there has been a strong emphasis on the single art-works and their sites, presuming a more or less passive and immobile audience. In this, when it comes to constructing narratives (as in exhibitions), calling for the combinatory interplay between numerous sites, the curatorial potential of the hospital as exhibition is underdeveloped. The art-walks (Konstpromenader) at Akademiska Sjukhuset in Uppsala is a first step towards this line of thinking, where the existing art-works have been curated into artwalks, supplemented with a brochure where you find directions and biographical notes on each piece. Developed to promote physical activity and cultural stimulation, these art-walks provide caretakers as well caregivers with a comprehensive narrated art exhibition (and not only single and isolated art-works). The concept of art-walks is not new but it ́s implementation into a healthcare architecture context, turning the hospital into a dynamic multimodal space of experience, is with out precursor. 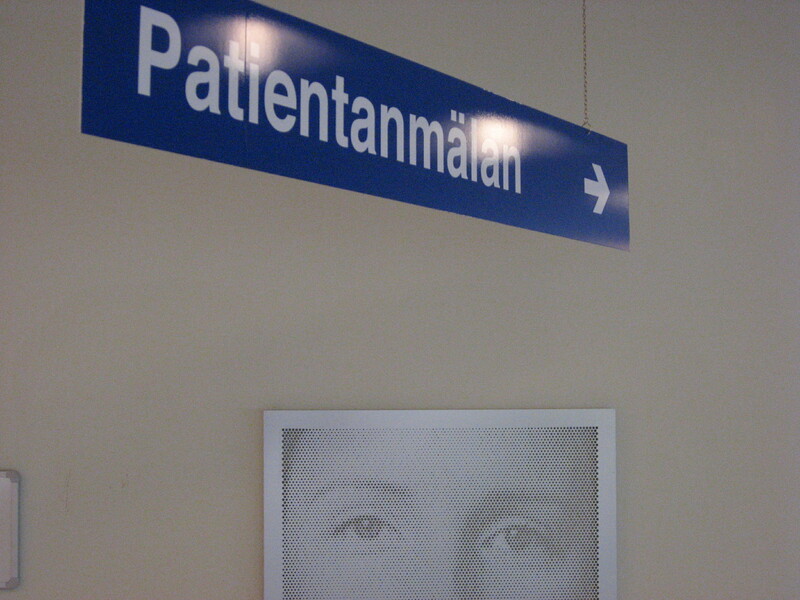 This paper outlines the implications of this practice (Konstpromenader) and further on, proposes a new understanding of hospitals as spaces of experience, promoting health as well as art and architecture, addressing subjects as subjects, and not as patients.